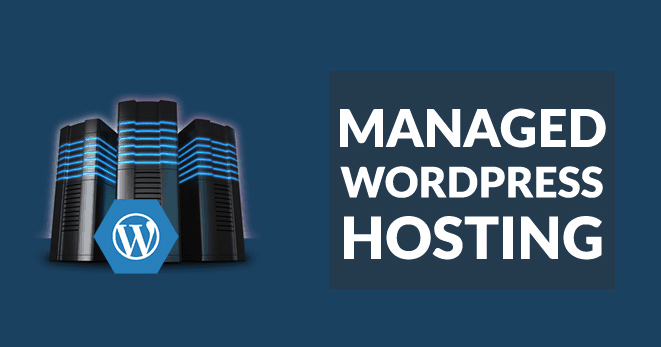 Managed WordPress is Node’s professional WordPress hosting platform. Its feature list is incredible, as is its performance (so good, in fact, some of our developers literally didn’t believe it — but we assure you, it’s real). Managed WordPress offers a streamlined and optimized WordPress experience; it’s nothing but a hosting account with WordPress installed. For a lot of customers, that’s exactly what they’re looking for. When customers launch into their accounts, we place them directly in the WordPress admin panel, so there’s no complication and nothing superfluous.